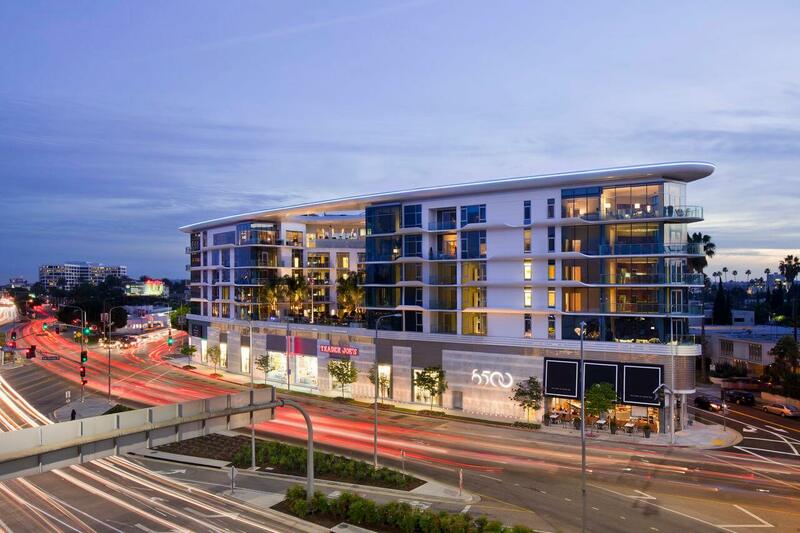 Caruso Affiliated’s luxury award-winning apartment project at the intersection of La Cienega and Burton Way is an architectural and experiential showcase, boldly redefining apartment living in Los Angeles. 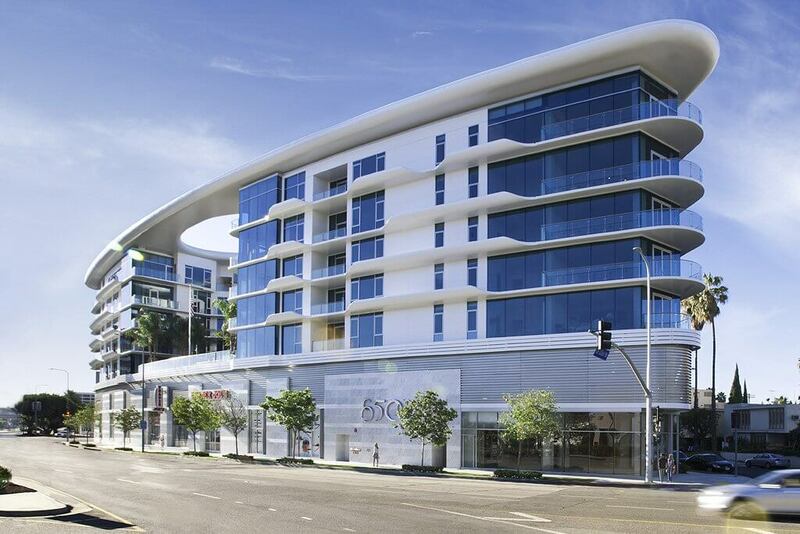 The gleaming eight-story glass tower features long, flowing curves and dramatic accents evoking modernist designs of the 1960s. 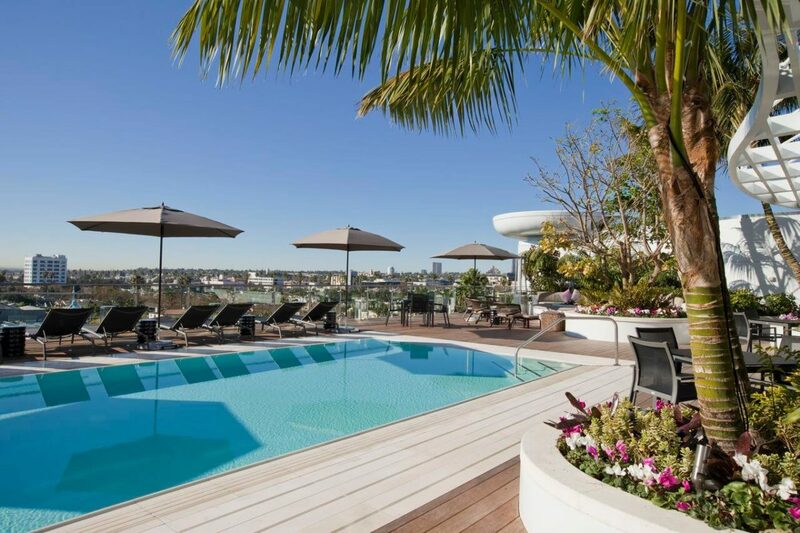 A zero-edge saltwater pool and spa sit atop a rooftop deck that offers spectacular views of Los Angeles, from downtown to the sea. A pedestrian-friendly streetscape and a full-service Trader Joe’s are on the ground level. Eighty-seven 1, 2 and 3-bedroom apartments, ranging from 900 – 2200 sq. ft. feature rich hardwood floors, sleek hardwood cabinetry, stainless steel appliances, quartz countertops and ceramic and stone tiling. 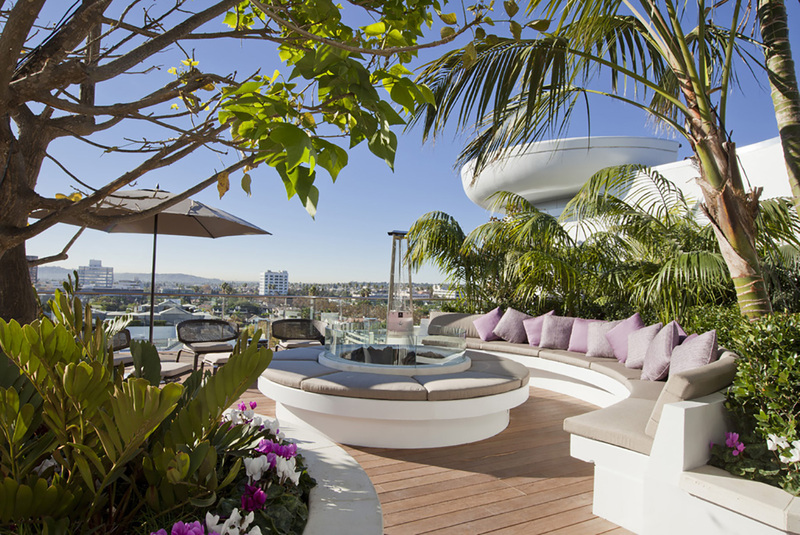 Full-service concierge services and an unmatched scope of amenities are exclusively available to residents and guests.